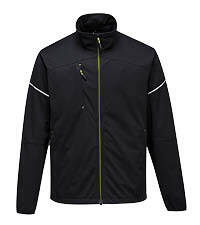 The new Portwest PW3™ range blends sports and lifestyle trends with function, a modern fit and improved comfort. 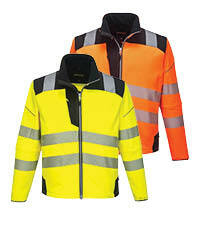 Characterised by fresh dynamic designs, premium fabrics and advanced construction techniques, products are engineered for active use. 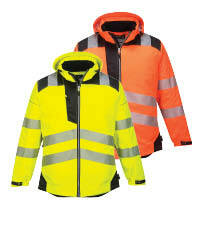 The garments have been tested to ensure they will withstand the rigours of everyday wear. 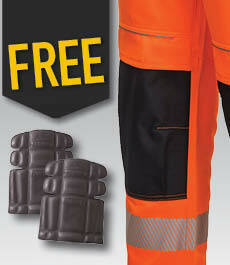 All trousers within the PW3 collection include a free pair of kneepads for inserting in top-loading knee pad pockets. 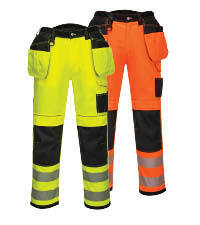 Ezee Zip is a brand new, highly innovative zip technology available exclusively from Portwest. 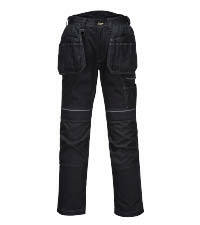 It brings to the market the first major innovation in zip fastening technology for a century. 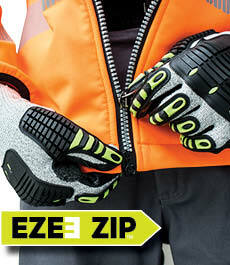 Ideal for left or right-handed users, Ezee Zip is easy to work and securely fasten even when wearing work gloves. 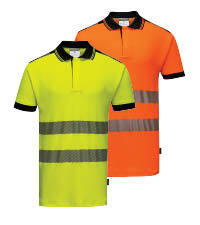 All High Visibility garments within the PW3 series feature HiVisTex Pro retro reflective tape. 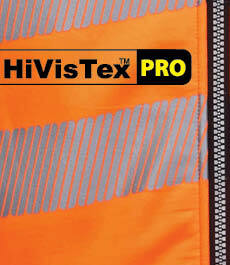 Lightweight and flexible this premium tape offers excellent freedom of movement due to its segmented construction.